If you have never considered how you could save energy or water, perhaps you should. Despite the production and usage of energy-efficient products, our energy consumption is showing an increase. In Singapore, the total electricity consumed by households rose by 5.1% from 7,220.9 GWh in 2015 to 7,589.4 GWh in 2016, according to the Energy Market Authority. Compounded with the recent hikes in water and electricity tariffs, Singaporeans are starting to feel the pinch. Unless you do something about it, you will continue to pay the price of higher water and electricity bills. Read on for five tips on saving water and electricity! Saving water and electricity won’t just help the environment. It can also save you, and many others, money as well. Electrical appliances are one of the top energy zappers. But, there are ways to reduce their energy use. And, it doesn’t require much effort at all. If you have appliances that aren’t being used, unplugging them will help a lot. This includes your freezer, computer and electronics, and even your washing machine. Many people don’t realize that when an appliance is plugged into an outlet, even if it’s not in use, is still using precious energy. But, unplugging and turning these off can drastically reduce the output of energy and might even reduce your electricity bill. Are you the type who enjoys long leisure baths every single day? You’re not only washing away more than just dirt and moisture off your skin, but also your money down the drain. In a recent study conducted by Singapore’s national water agency PUB, showering takes up the largest chunk of water usage at home, at 27%. By opting for shorter showers, you can definitely shave off the costs from your water bill. If you are using the water heater, you’ll also be saving electricity! That way, you’ll still be clean, and your wallet will thank you. It might come as a surprise just how much energy and water you could save if your family cuts time in the shower by just a few minutes. You have probably heard the phrase “turn off the lights” more times than you could count. But, the truth is, there’s a good reason for this commonly repeated household mantra. Turning off the lights and fans saves energy and money on your electric bill, too. Do you leave the water running when you are washing your hands or brushing your teeth? It may have never occurred to you, but leaving your faucets running can waste buckets of this precious natural resource. As the saying goes – little drops of water, make the mighty ocean! Hence, be wise and cultivate the habit of turning off the faucet when you perform these everyday tasks at the bathroom or kitchen sink. Besides running water, always check your pipes for water leakage. A leaky faucet or pipe can be a headache, especially where the leak is not visible until it’s too late. Water leakage can turn the walls and cabinets mouldy, gradually rotting away wood, and cause serious damage to your property. Adding salt to the wound, the repairs or, sometimes entire replacements, could further dent your wallet. 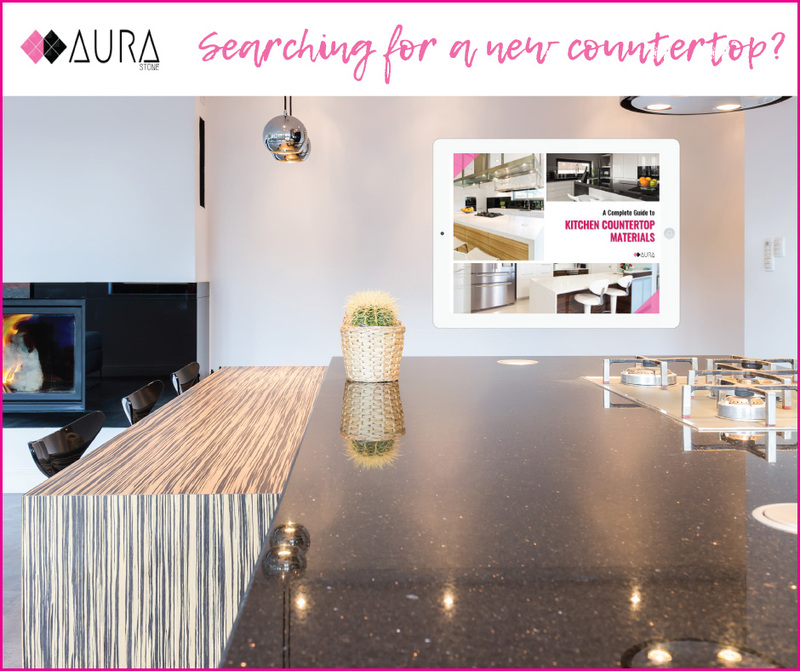 That is why it’s always advisable to ensure your appliances are leak-proof, just like Aura Stone’s Undermount Sink. Many of us will leave our air-conditioning running the entire night of sleep when it’s not truly necessary. Or, iron our clothes when we only have 1 or 2 pieces. We might even run the washing machine when it is only half-full. In fact, there are probably several instances that you can think of when you use more water and energy than what’s required. A survey conducted by Energy Efficient Singapore showed that in the average household, over 75% of the electricity is used to power just three appliances: Air conditioners (36.7%), water heaters (20.9%) and refrigerators (18.5%). With just a little effort optimising your usage of these 3 appliances, you can cut down on the amount of water and electricity used to operate your household. What are Other Ways to Cut Costs? These five easy tips will help you in your journey to reduce water and electricity consumption. With a little practice, it’ll become second nature – you probably wouldn’t have to sacrifice a thing at all. On the bright side, the money saved can be used for better pleasurable pursuits. What are your tips to save water and electricity? Share your tips and creative suggestions with us in the comments below.